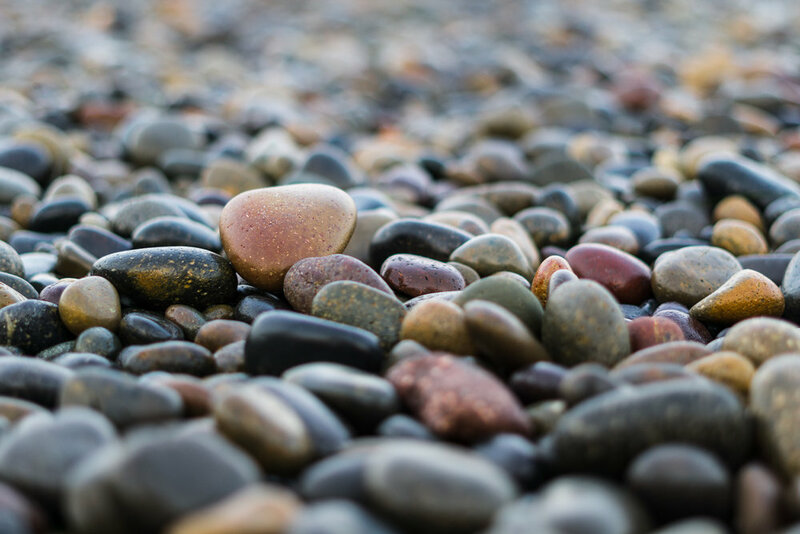 The pebbles and stones on Torrey Pines State Beach continually change. If the skies and surf aren't doing it for ya, point your camera down. I'm looking forward to getting back out to this beach. And I just might take my April workshop group our here too. There are so many photo opportunities once you look past the obvious.